If you avoid cold or hot drinks because of tooth sensitivity, then it is time you got to the bottom of the condition. Shooting or sharp tooth pain is a sign of tooth sensitivity, and you should not wait until the next appointment with your dentist. Several reasons cause teeth sensitivity, and it is time you understood the causes of the pain you are experiencing. 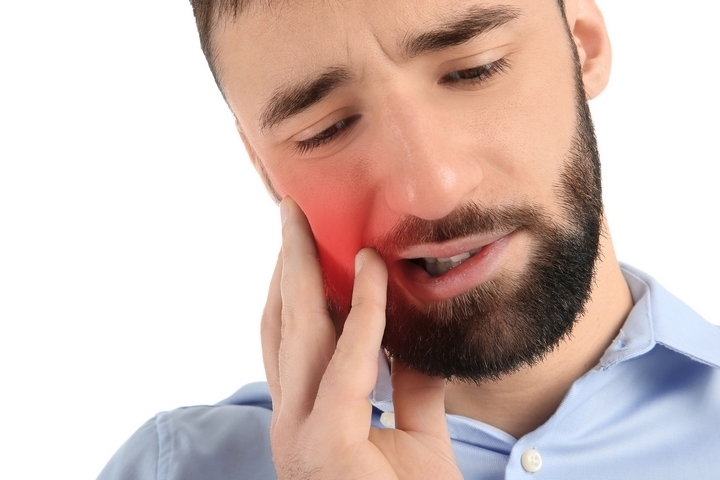 Teeth sensitivity can be caused by accidental injury. 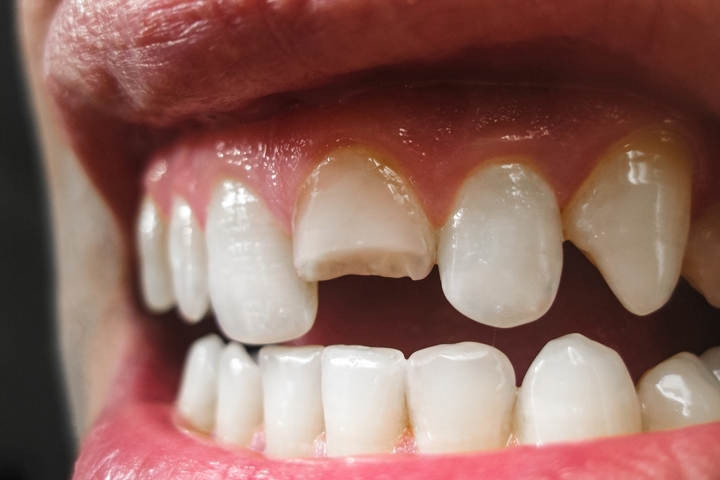 Your enamel might crack after an accident, which causes sensitivity. As a result, it is advisable to visit your dentist after an accident to be sure that your enamel has not been damaged or to get treatment for dental injuries. Visit Your Smile Dental Care for more information. 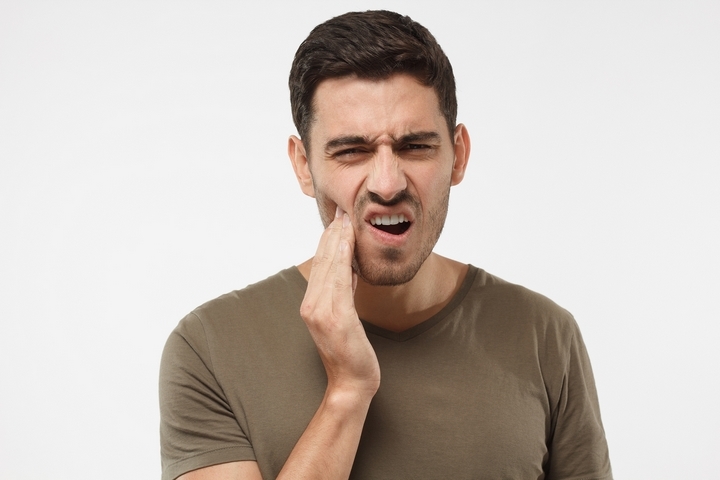 One of the leading causes of tooth sensitivity is aggressive brushing because it wears down the tooth enamel and root cementum. 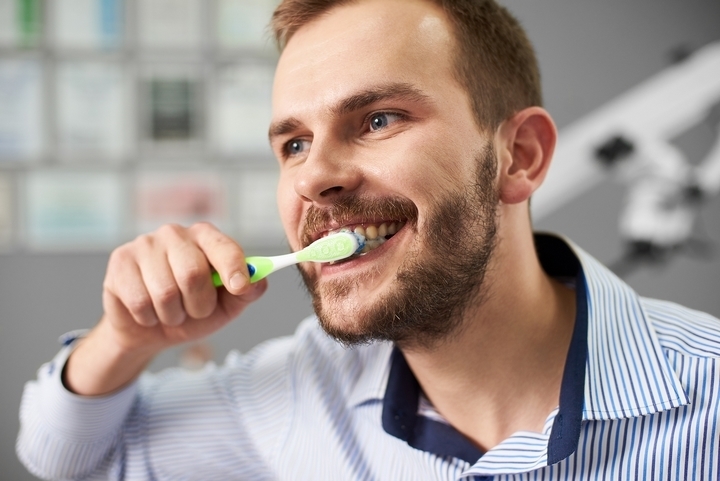 You might have to change your brushing technique if you discover that you go through the brushing process faster than your floss. 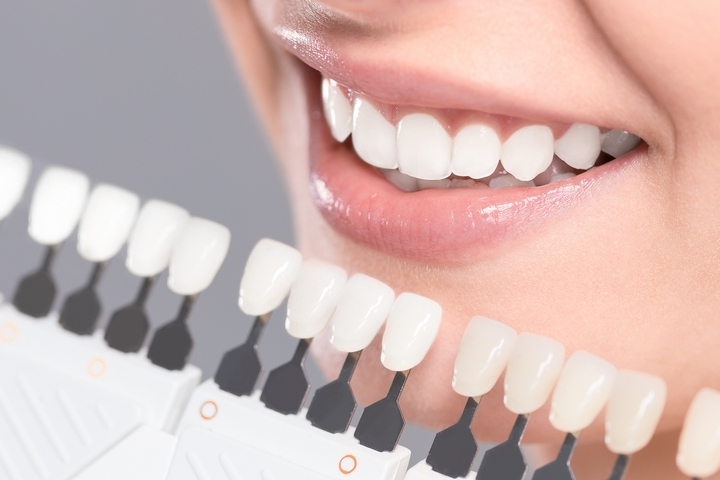 Over-brushing also results in gum recession, which exposes the inner parts of your teeth causing sensitivity and pain. 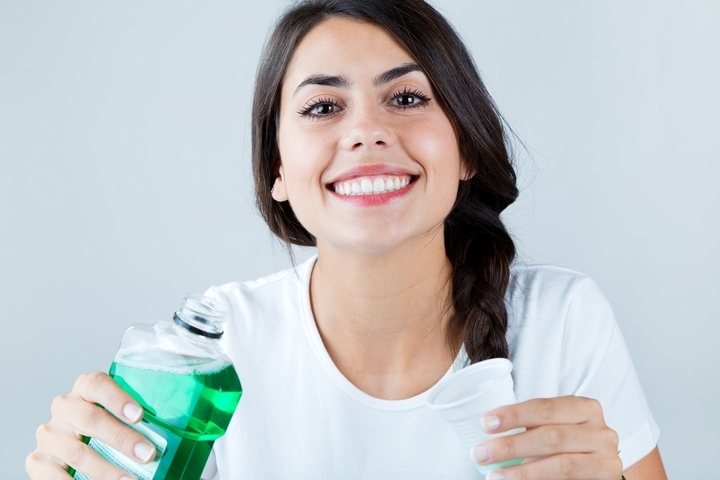 Rinsing your mouth, brushing and flossing twice a day are necessary practices in maintaining a healthy mouth. Be careful when cleaning your teeth as well as routine-oriented so that you prevent teeth sensitivity. Make sure you use fluoride toothpaste to brush so that you protect and strengthen your enamel. A worn out tooth enamel exposes the dentin, which causes tooth sensitivity. One of the common causes of teeth sensitivity is teeth whitening. However, teeth sensitivity after this dental procedure is usually temporal. It can also be as a result of frequent whitening or using harsh whitening products. Therefore, you should consult your dentist before whitening your teeth for advice on the best products that don’t cause sensitivity. You could be stripping away your enamel when you have a habit of eating sour or sharp-tasting food and drinks. You should balance your diet as you avoid frequent consumption of high-acidic foods, such as tomatoes, citrus fruits and grains to prevent tooth sensitivity. 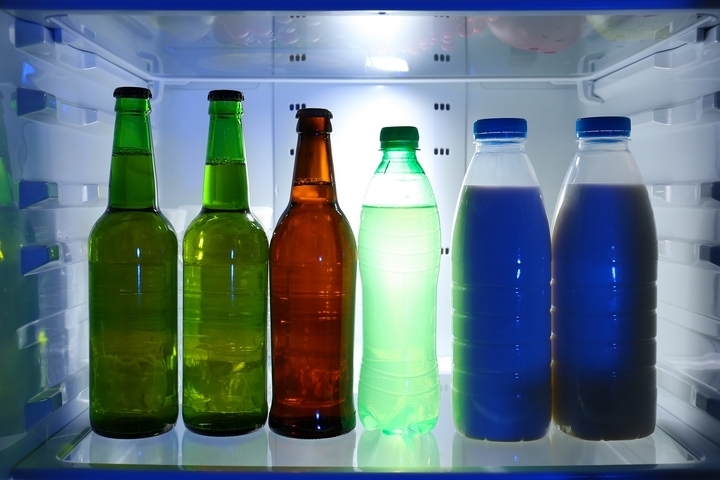 Additionally, avoid acidic beverages like orange juice, carbonated sodas, sports drinks, coffee, and wine. 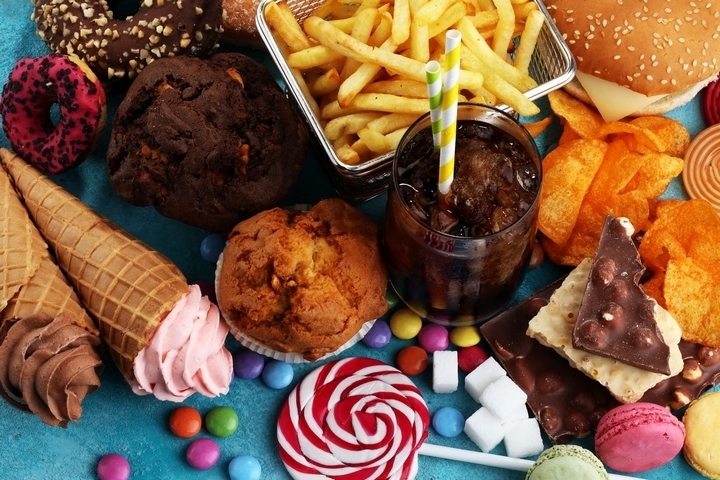 Consumption of sugary diet is a leading cause of tooth sensitivity. Loading your mouth with sweet treats, such as ice cream, cookies, cake and candies encourages the growth of bacteria. Bacteria in plaque produce acid that breaks down the structure of your teeth causing tooth decay. Gums recede when the gums slowly pull away from the teeth. Receding gums expose dentine tubules that cause sensitivity. Several factors cause gum recession; thus, you should visit your dentist for examination, diagnosis, and treatment. 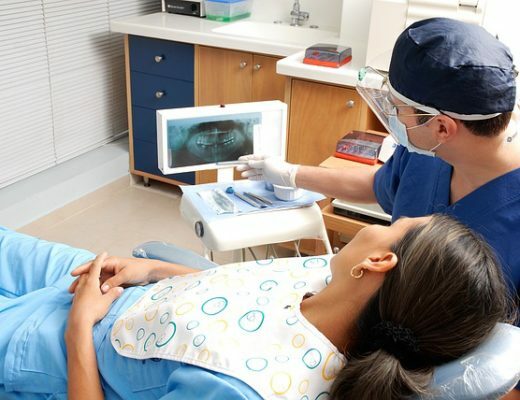 5 Reasons For Bi-Annual Dental Check-ups You Can’t Miss!